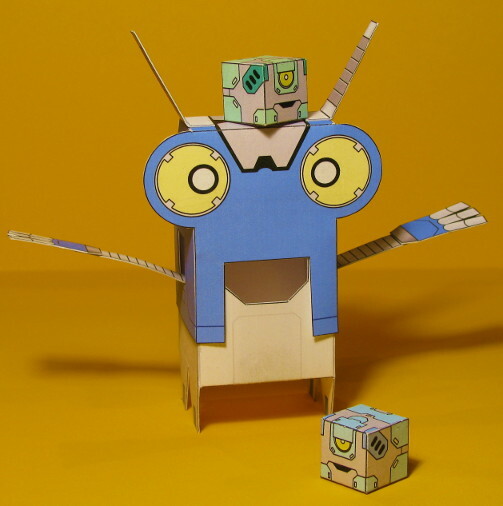 Parts from three Gupp-E bots makes Lank-E, the tall bot. 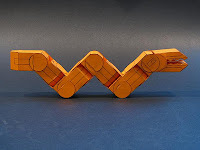 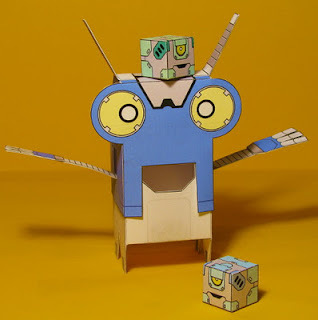 I have my Gupp-E Poplock toys for sale at my Big Cartel Shop and they are pretty awesome since there is no cutting needed -- I do all of the cutting and then mail it to you! 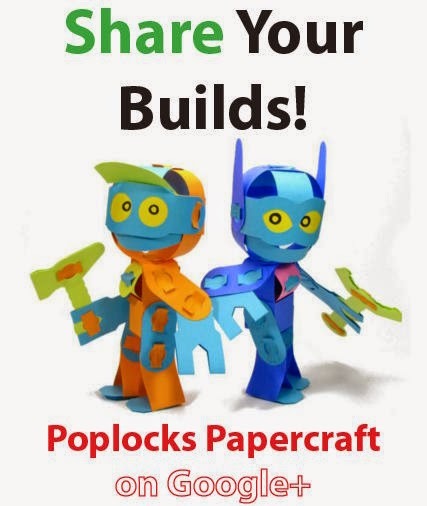 If you can't wait for the mail delivery guy and you like to DIY, this is your chance to play with Poplocks right now! 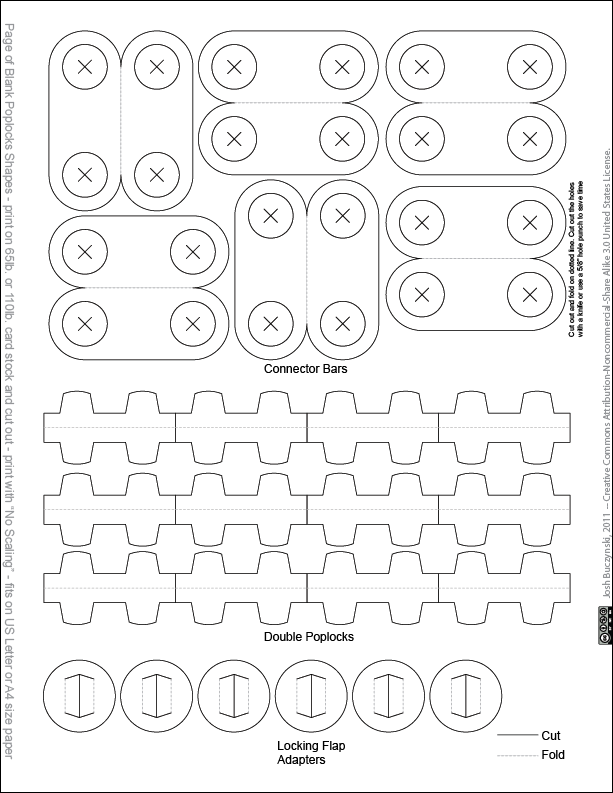 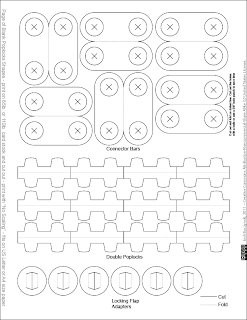 And if you want to try these things out, you can download the PDF, print it out, cut it out, and then you'll figure out why I'm so excited about Poplocks! 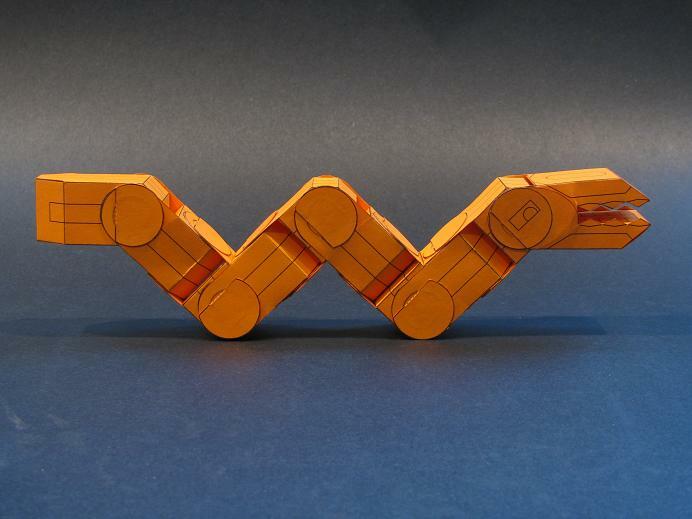 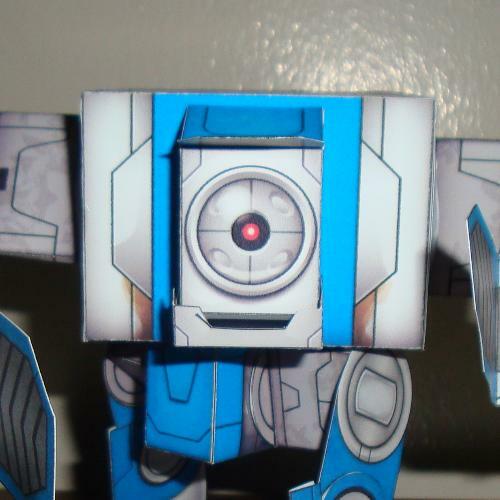 There's a new way to make Poseable Paper Toys! 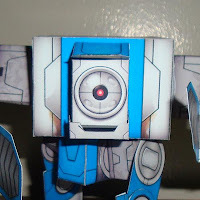 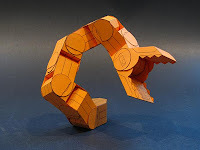 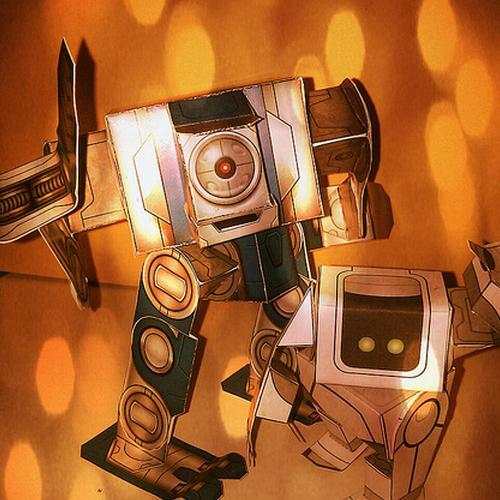 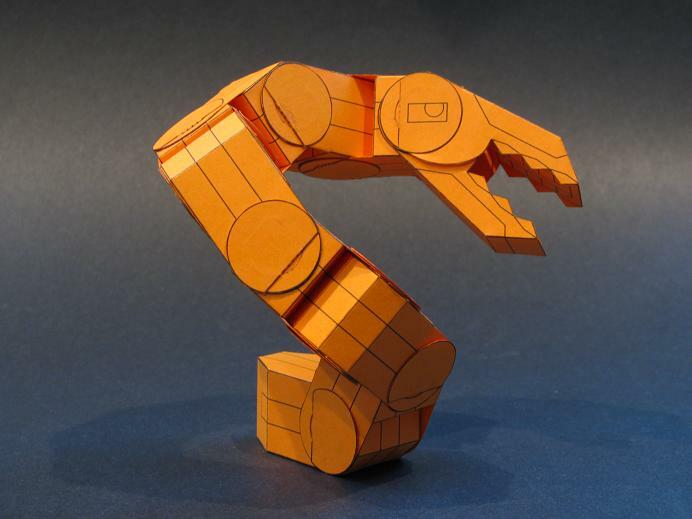 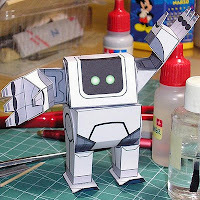 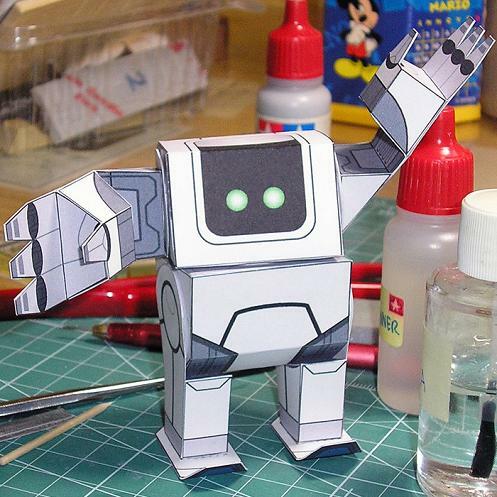 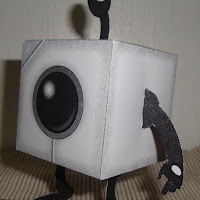 Even more build photos from people who made their own paper robots! Thanks again everybody!